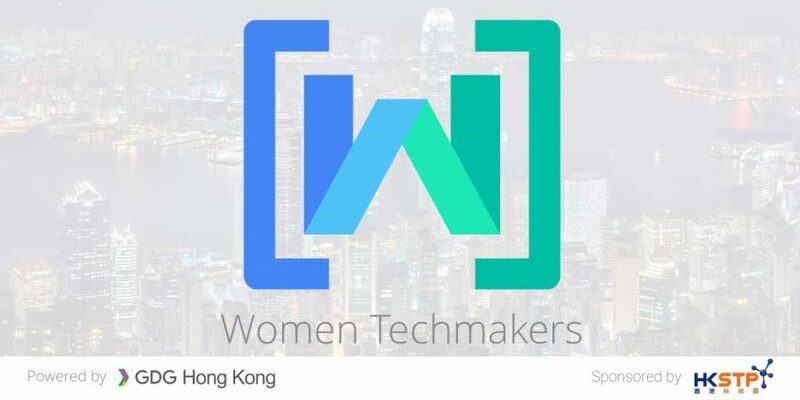 Techmakers provides visibility, community, and resources for women in technology to drive innovation and participation in the field. 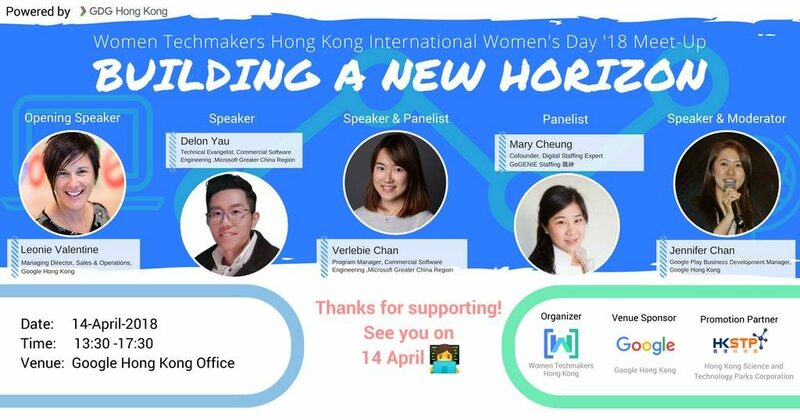 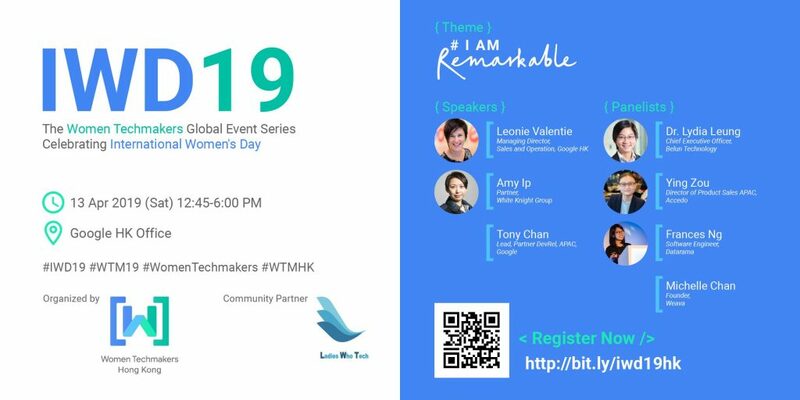 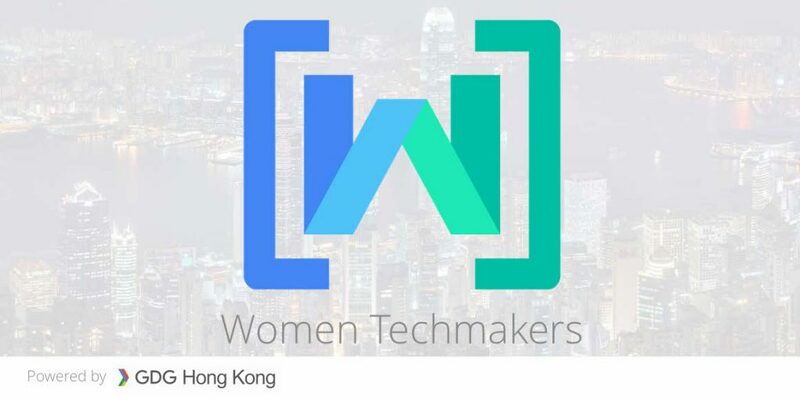 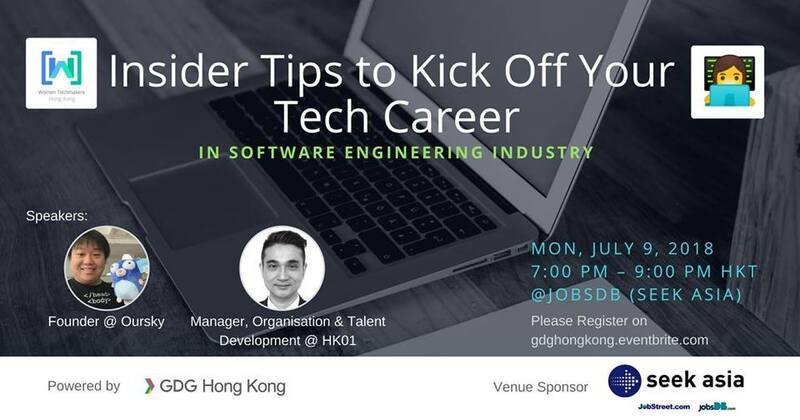 Women Techmakers events are designed to promote an environment of inclusivity for women in technology, as well as celebrate women leading the industry. 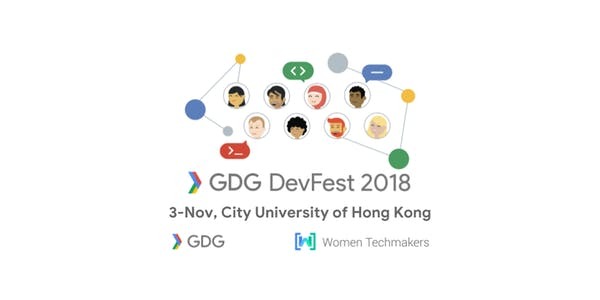 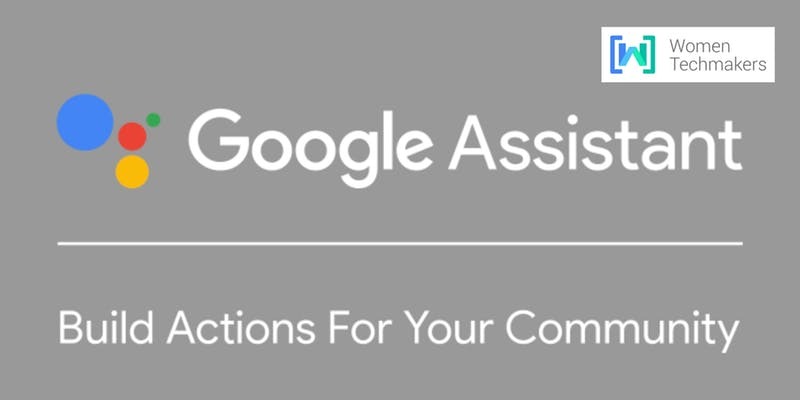 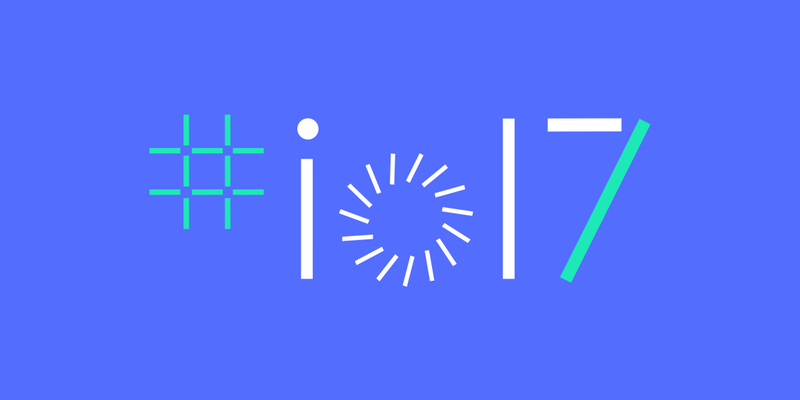 We want to advance, grow, and celebrate women developers, designers, and technology entrepreneurs.